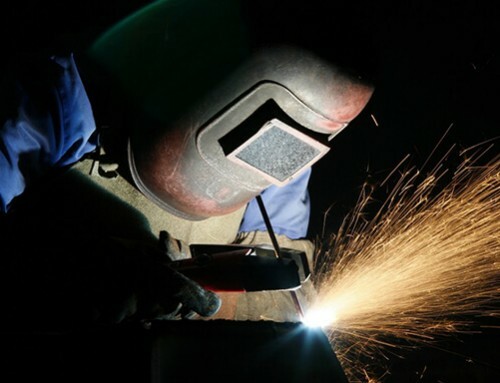 Get a first look at Shopfloor – ASME IX welding form and project management software. Track jobs, locations, welders, bolters, weld forms and more using Shopfloor’s fabrication management system. Shopfloor completely replaces paper-based Quality Control (QC) systems and helps your Engineering, Drafting and Quality Control departments work together in an integrated environment.